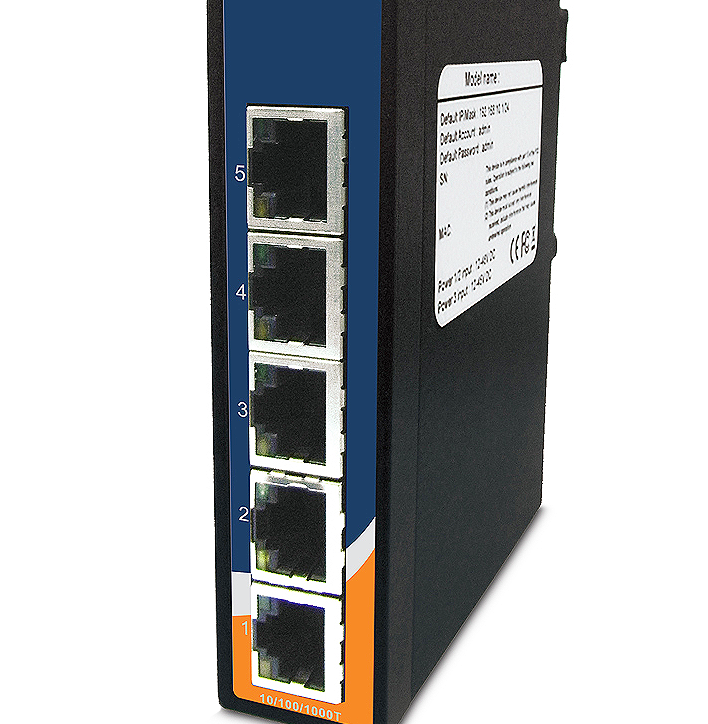 The IGS-1050A is an unmanaged gigabit Ethernet switch with five 10/100/1000Base-T(X) ports and one 1000Base-X SFP port. The IGS-1050A features redundant power inputs, rigid IP-30 housing, and has DIP switches for enabling and disabling relay output alarms. 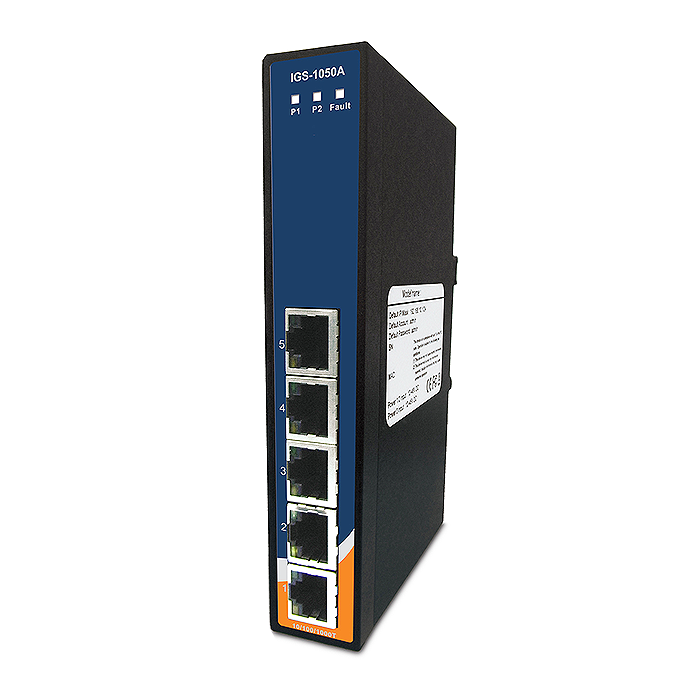 In addition to these features, this ethernet switch boasts a wide operating temperature range from -40 to 70°C that satisfies the harshest operating environments.